For the third year Santander has teamed up with The Manufacturer to support TMMX in 2019. 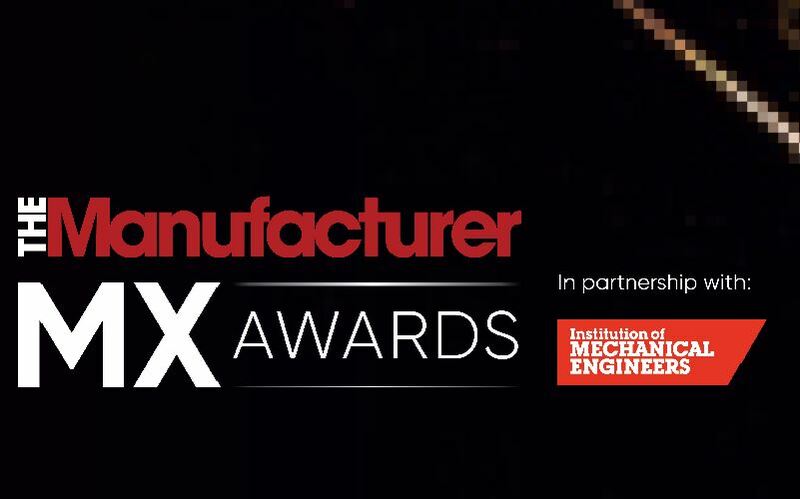 The Manufacturer MX Awards recognises outstanding performance across 13 categories, which have been carefully selected to reflect the incredible diversity, innovation and expertise that UK manufacturing has to show. 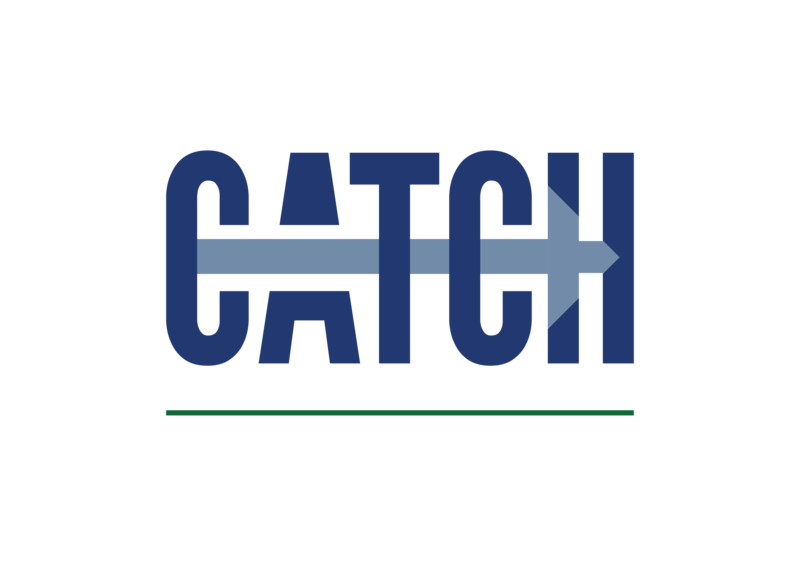 With categories covering the breadth of the industry, there really is an opportunity to highlight every company’s successes. The deadline for entries is the 28th June 2018 .